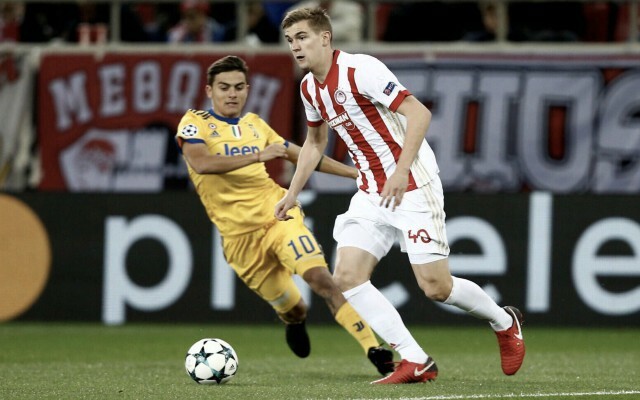 Olympiakos defender Bjorn Engels has confessed that he dreams of a move to Arsenal while ruling Man United out as an option due to family loyalty. According to the Daily Mirror, the Belgian centre-back is currently on loan in Ligue 1 at Rennes, but he hopes to secure a transfer to the Premier League in the near future. The 24-year-old’s ideal destination would be the Emirates Stadium, but he has also revealed that his wife would prefer that he joins Liverpool, as he told L’Equipe (via The Mirror) when asked about a potential switch: “Not right now, but if my level continues to rise, it will come. I’ve been there a couple of times in the past, maybe next time is the right one. Arsenal? “It would be a dream. But playing in England, it would be already top. 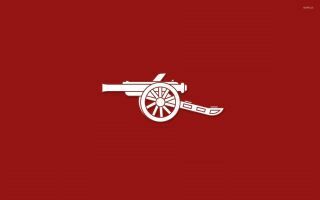 The Gunners have had a mixed 2018-19 campaign to date, embarking on a 22-match unbeaten run across all competitions at one stage, but still outside of the Champions League places after an inconsistent winter period. Unai Emery’s men are currently fifth in the Premier League, three points behind fourth-placed Chelsea after beating the Blues 2-0 in their last outing, but they may need to bring in defensive reinforcements to keep up their challenge for the final European spot. Engels is the kind of player that Arsenal need at the moment, with a lack of high-quality options in the heart of the defence often costing Emery over the first half of the season. Laurent Koscielny’s return from injury has been a welcome boost for the Gunners, but there is a general feeling they will need greater depth at the back in order to make that next step in the league standings. With just over a week left of the January transfer window, Arsenal might yet launch a bid for Engels, particularly after hearing his latest comments which prove he is ready and willing to make his next career move.